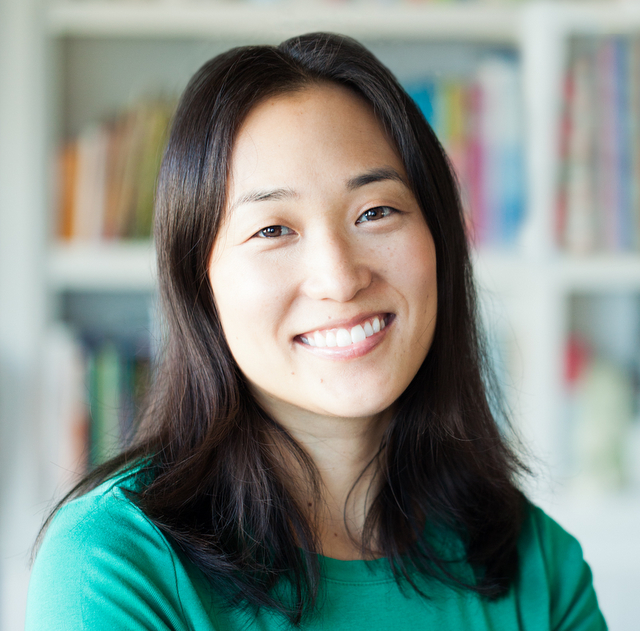 Jennifer J. Chow writes multicultural mysteries and fantastical YA. Her Asian-American novels include Dragonfly Dreams (a Teen Vogue pick), The 228 Legacy, and the Winston Wong cozy mystery series. Her short fiction has most recently appeared in the STEM anthology, Brave New Girls: Tales of Heroines who Hack, Hyphen Magazine, and Yay! LA Magazine.